TaroWorks is not limited to improving the timeliness and accuracy of incoming data and enabling the field officers to access enterprise data on the ground, but it also helps your staff to track their own performance at any time via their device - this in turn motivate them and allows the field manager to execute better incentive schemes. This article will show you how to set Job Targets for your field officers. 1. 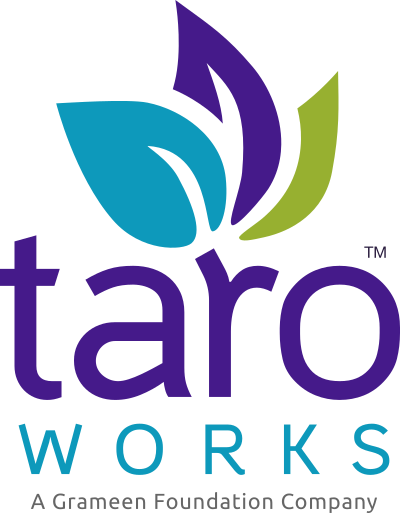 Make sure you have installed the latest TaroWork package in your Salesforce instance and the field officers are all using the corresponding app version. 2. Begin by clicking Performance tab (red box). Choose a published Job to apply your targets on from the Select Job droplist. NOTE: If a job already has a set of targets assigned, it will not be available in the droplist. Choose if this is to be a weekly or monthly target with the radio button. The current accounting period is shown for your reference. Set the number of jobs to be completed within the target period. You can enter any integer greater or equal to zero. NOTE: Enter a number and click Apply (green box) to assign the same target to all mobile users to save time. Click Save (red arrow) when complete. Click Cancel to discard this target. A Create Target will appear as shown below. You may edit the Job Target Name, however the Select Job droplist and the Weekly/Monthly period cannot be edited. Set the number of jobs to be completed within the target period. You can enter any integer greater or equal to zeroo. Click Save (red arrow) when complete, a dialog box will appear asking you to reconfirm. The changes will be reflected when the field officer’s next sync. At the main menu, press the Performance icon. Tap the Back button to return to the main menu, or tap Indicators to see Performance Indicators assigned to you.